Check out what's new on the Rehab community and website. Keep yourself posted on online game skeds. Come party with the gang. Here's when and where you'll find us. 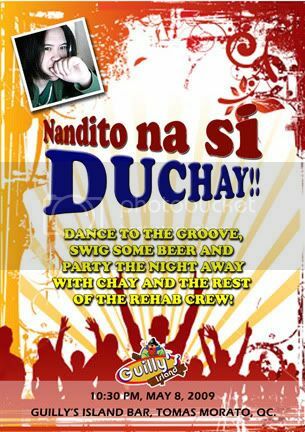 This event is organized by The Rehab PartyMixers.